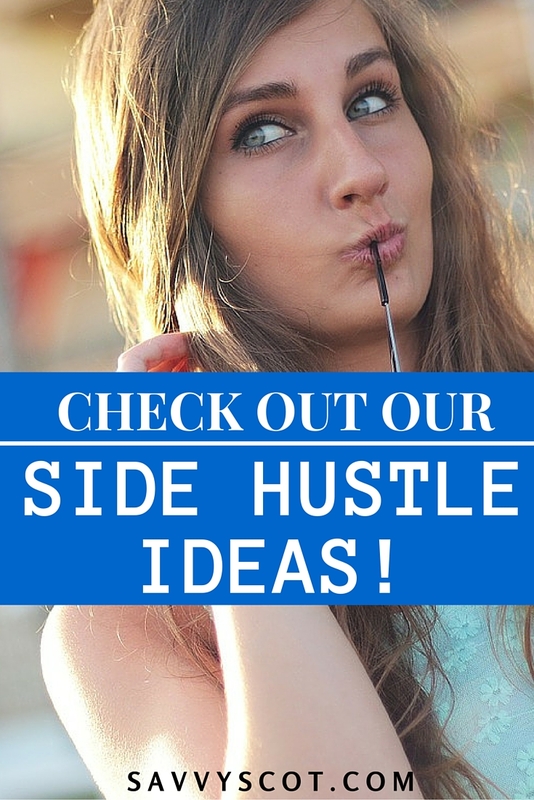 Check out our side hustle ideas! And recently, I have asked around for more ideas. I got so many answers I broke it into a series, here is part 1, and today part 2 is live. Hope you will join us over there to check them out!